Your website is now the first point of contact for most of your customers. The image it creates will form their first impression, and if the web design is messy and hard to navigate it will be a bad impression that lasts. 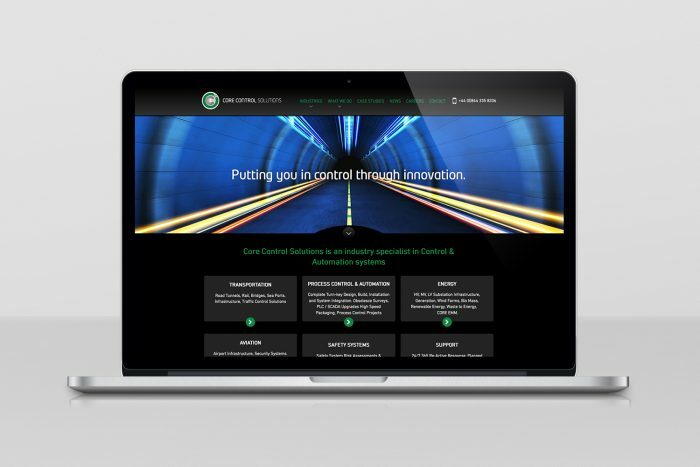 Hullabaloo create sites and web design that deliver all the flexibility and depth you need, but also the clarity, style and professional look that create the best impression. Creating a successful web design or ecommerce site is about much more than just the look of your site. The whole user experience needs to be considered to make a site that is easy to navigate for visitors (both real browsers and virtual searchbots), and easy for users within the company to update and refresh. Combine with that the need for fast and secure access, speedy download time and reliable hosting, and that's all before you even begin to think about your website design. When you do, you'll note that your website needs to be a reflection of your business, it should instantly be inviting and command the trust of the web user, while intuitively navigating around the site. As a professional website design agency, Hullabaloo can cater to all of these requirements and more as part of our CMS system - Caboodle. Hullabaloo is based in Leicester, at the heart of the Midlands, making it highly accessable and easy for us to provide our services to the majority of the UK. 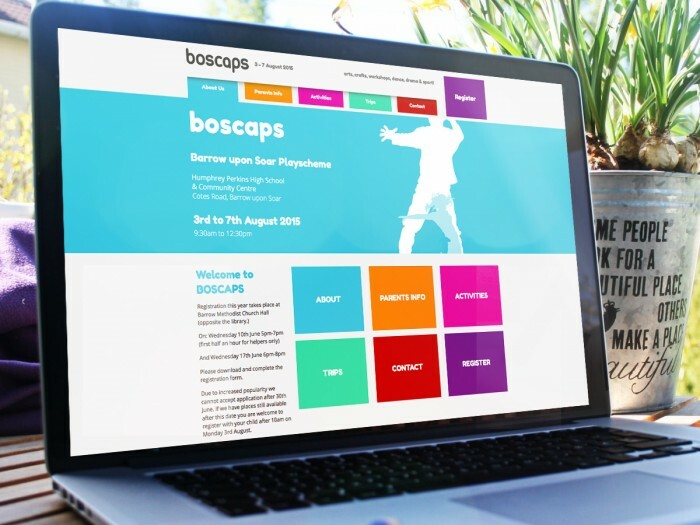 So if you would like to meet in person to discuss your website design requirements, you can stop by our Loughborough office, or we can come to you, we're never out of reach. 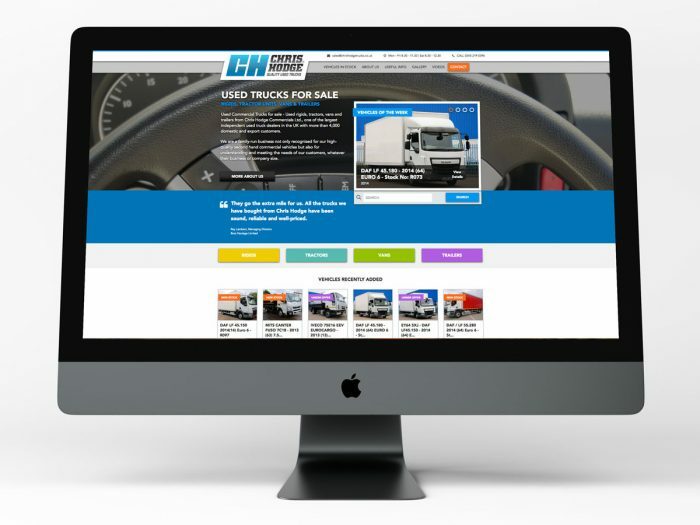 Chris Hodge is one of the best known names in the world of used truck sales and their Docklands site is well known as probably the best place to buy quality trucks, trailers and commercial vehicles of every sort. We would love to meet and talk about your web design - or any specific projects you are planning.